Start with ice cold, pure artesian spring water from the historic Indian Wells Spring, then add West African organic cola nuts as the base fruit. These nuts give our Cola its traditional taste, and it also contains digestive aiding qualities. 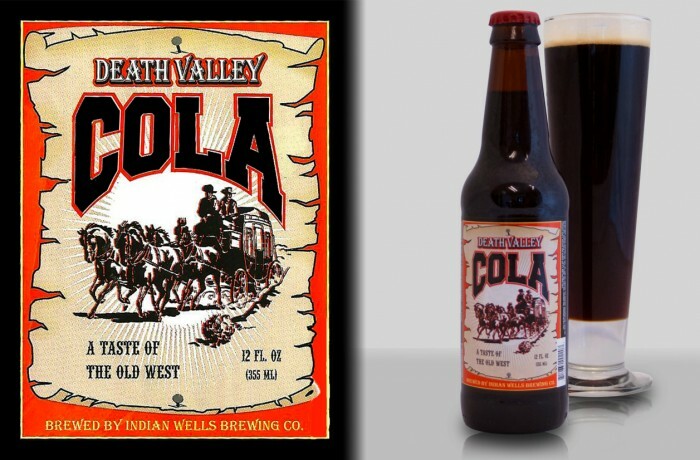 We also add naturally occurring caffeine, pure cane sugar, and our own secret ingredients to give our Cola a taste of the Old West.